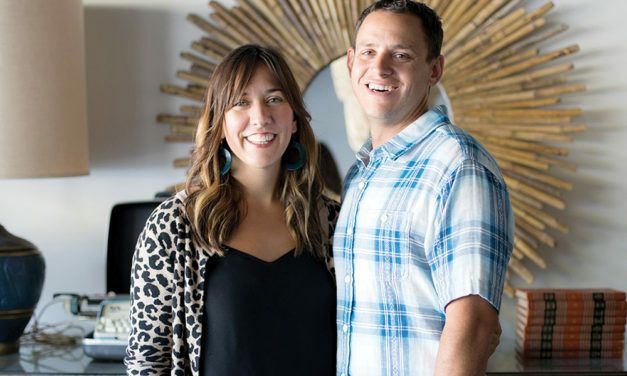 With more than a decade of renovation experience under their belts and dozens of projects to their name, Jama and Geoffrey Ketcham got their start after successfully flipping a Homewood property in 2006. Tucked away on one of Hollywood’s most desirable streets is a beautiful home that defines easy elegance and gracious family living. 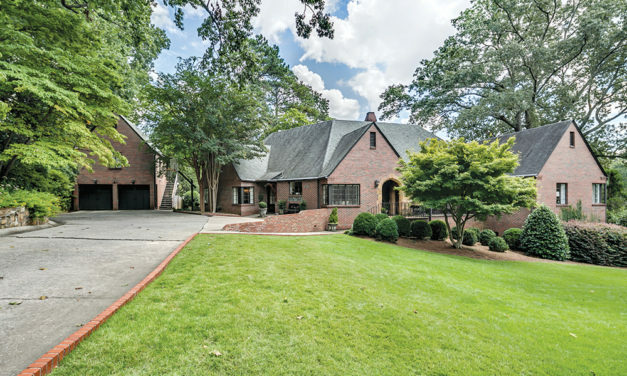 This 1948 beauty combines the classic character and charm you’d expect from a home this age with all of the modern amenities suited to today’s active families. 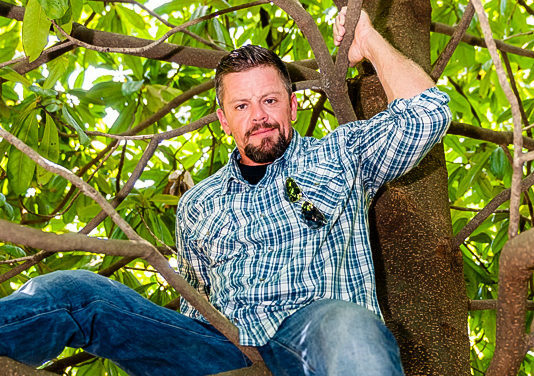 Cliff Spencer has the woodworking know-how. His wife Leigh handles the business operations. They collaborate on design. 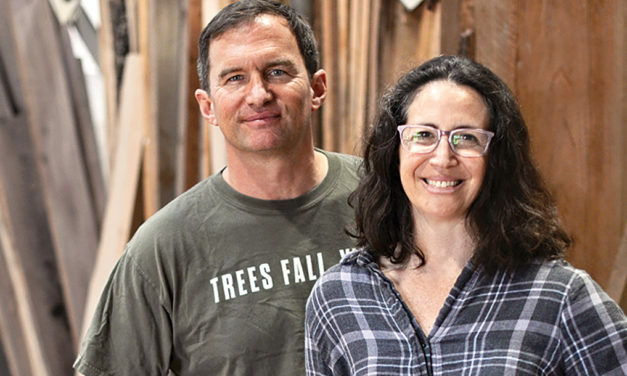 Together, they and their mighty team of six employees rescue hundreds of logs from the landfill and give them second life at Alabama Sawyer.